1. 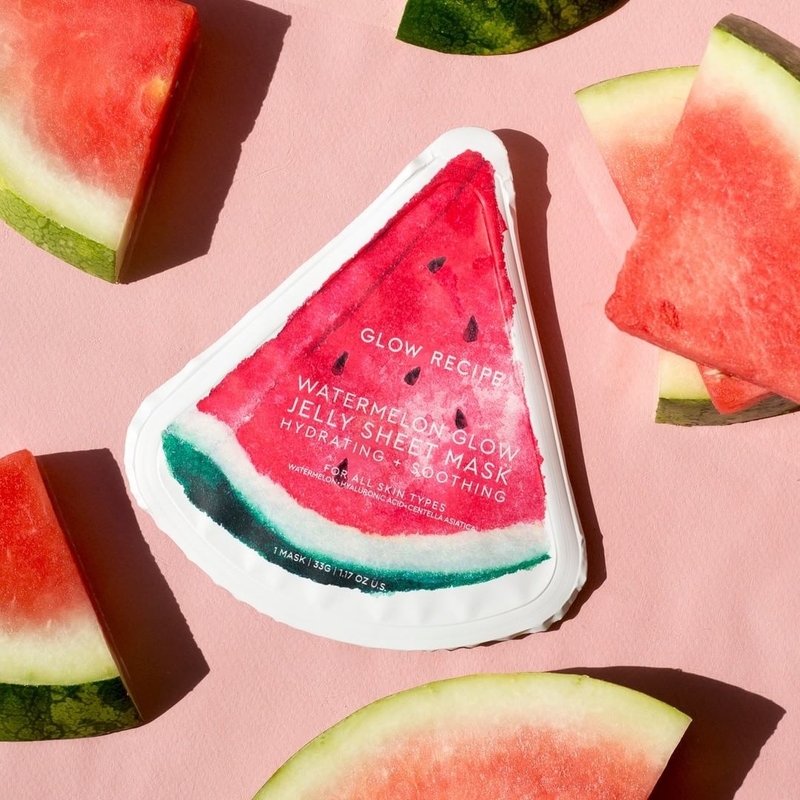 Glow Recipe Watermelon Glow Jelly Sheet Mask ain't your average sheet mask — oh no, hunny, it's cool as hell (literally), transparent enough to wear at work, and packs major hyaluronic acid to hydrate and centella asiatica to soothe stressed skin, and, of course, watermelon extract for endless summer glow. So it's kinda strange, but I haven't reviewed a sheet mask on BuzzFeed yet. Why? It's honestly really hard for me to be über impressed with one. I sheet mask pretty often, but I always switch it up. I'm already a huge fan of Glow Recipe's watermelon line (peep my review at #8! ), so I knew I had to hop on their next release immediately. I went to the press preview and learned that founders Sarah Lee and Christine Chang used to have chilled watermelon rinds rubbed on their faces and backs to reduce heat rashes and redness — what?? But then I thought about it — I subconsciously reached for a bottle of refrigerated orange juice the other day to soothe my mosquito bites, so sheet masks made out of watermelon extract don't seem strange or far off at all. 2. Orly Nail Lacquer in "Confetti" is not only the prettiest pale pink that will set Meghan Markle admirers' hearts aflutter, but a color that will still look damn near perfect after almost two weeks post application! IMO, a good nail polish should be three things: Long-lasting, long-lasting, and long-lasting. If it's a great color that doesn't show chips and goes on with a smooth consistency, that's icing on the cake. And let me tell you, Orly Nail Polish in Confetti has enough icing to spike your blood sugar through the roof. I was looking for the perfect pale pink à la Meghan Markle and came across this shade from Orly at Target. Get it from Amazon for $7.49, Walmart for $7.95, or Target for $7.99 (available in 32 shades). 3. 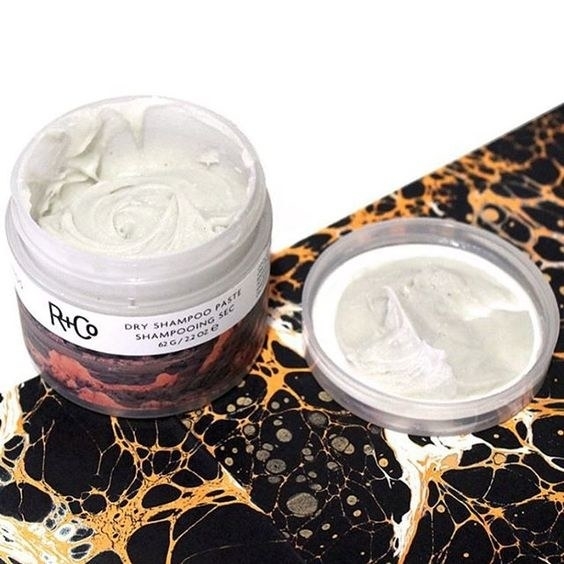 R+Co Badlands Dry Shampoo Paste is 50% dry shampoo, 50% styling paste, and all together 100% worth it — it soaks up oil from day-three hair and provides natural, lived-in texture and volume that'll have people guessing whether or not you just went to the salon. 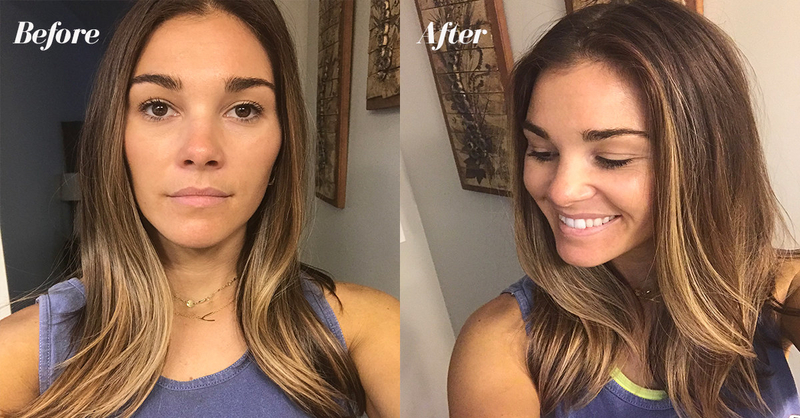 R+Co Badlands Dry Shampoo Paste has quickly become my holy-grail dry shampoo and texturizing product. It’s unlike other dry shampoos in that it’s a paste instead of an aerosol spray. The texture is kind of gritty at first, but it softens as you rub it in your hands. It’s a dual-purpose product because it masks oil in the roots, but then also gives AMAZING volume and texture all throughout the hair. Get it from Amazon or Jet for $28. 4. 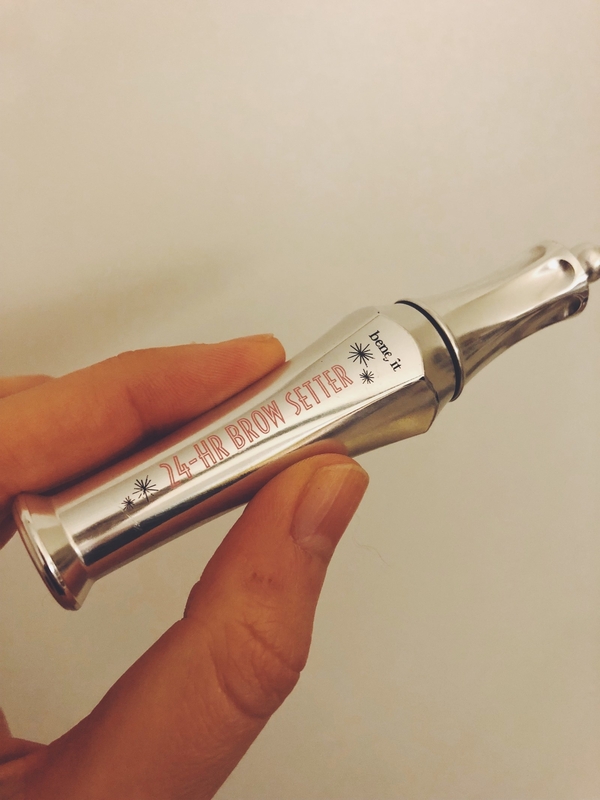 Benefit 24-Hour Brow Setter perfects the shape, neatness, and hold of your brows with a clear coat of gel — the easiest lil' tweak to make you feel more put together! 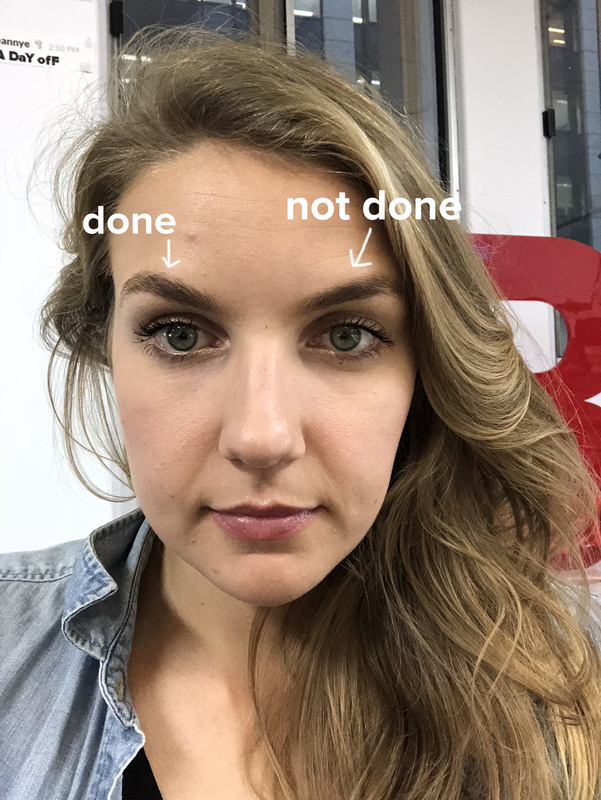 I'm not someone who ever ~does~ my eyebrows. I get them waxed every now and then, and I pluck stray hairs, but I've never mastered filling them in or incorporating them into my makeup routine. Get it from Benefit Cosmetics or Sephora for $24. 5. Nyl Rosewater Face Wash keeps it sweet and simple with three organic ingredients: rosewater, vegetable glycerine, and castile soap — its water-like consistency feels super hydrating and gentle, while rosewater tones and soothes. If you have sensitive skin like I do, I can't recommend Nyl's Rosewater Face Wash enough. I've been searching for something that's not too harsh but still gets the job done, and after using Nyl for the past few weeks, I can't imagine using anything else. When it first comes out of the pump you may be surprised at its water-like consistency, but it lathers up just fine regardless. 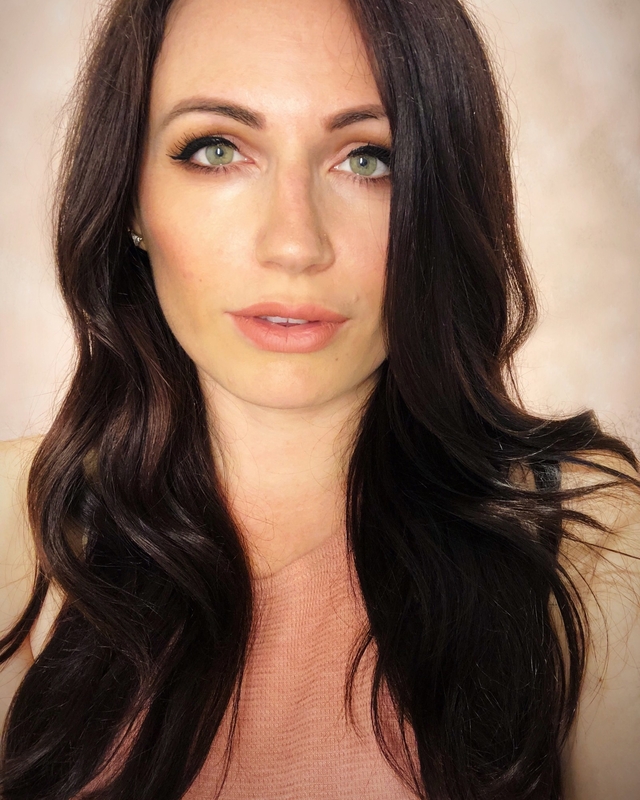 It's very gentle on my skin, which I attribute to its plant-based nature — the ingredients read like a bingo card for all of the natural things: it's gluten-free, cruelty-free, paraben-free, vegan, and organic. Get a 4 oz bottle from Amazon or Nyl Skincare for $29. You can also buy an 1 oz sample bottle for $8. 6. Jeffree Star Velour Liquid Lipstick in Christmas Cookie is a great neutral color that amps your everyday look up a notch. Get it from Jeffree Star Cosmetics for $18 (also available in 60 other shades!!). 7. 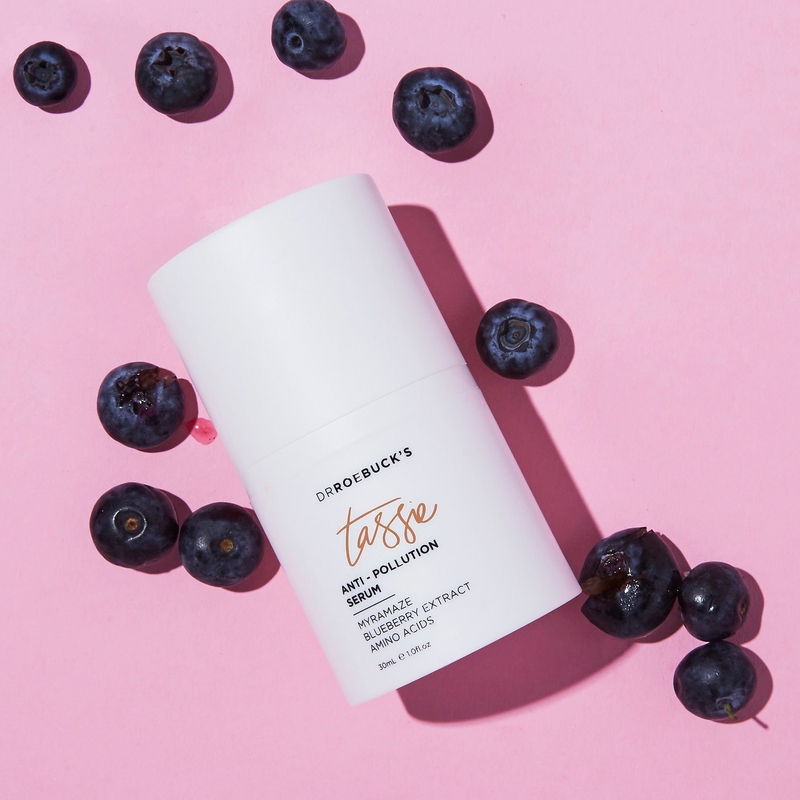 Dr. Roebucks Tassie Anti-Pollution Serum packs in the antioxidants to protect your skin from natural elements, and it's infused with a boatload of natural ingredients: myramaze, blueberry extract, aloe vera, and amino acids to rejuvenate and strengthen stressed skin — plus, it has a "Clean at Sephora" seal! If "pollution" or "smog" isn't one of the first things you think of when New York comes to mind, then I'm going to guess you've never been outside in the city on a hot summer day. It. Is. N-a-s-t-y. So what's a skin care lover to do in the face of such muggy adversity? Well, Dr. Roebuck's, an Australian vegan and cruelty-free brand, recently released a series of serums — my favorite being the Anti-Pollution Serum. I'll admit I used to avoid serums for fear I'd break out (my skin is more sensitive than a John Mayer album), but this one isn't over-moisturizing at all and my face really feels refreshed, as if I hadn't spent the day walking through what I imagine the rainforest would feel like if it also emitted carbon dioxide 24/7. It also feels a little tighter (in a good way! ), as if my pores are literally learning to close themselves off to smog. Get it from Amazon or Sephora for $60. Searching for more reviews of ~flawless~ beauty products? Look no further.